Walkinshaw Racing pilot Lee Holdsworth knows a strong co-driver is the key to a good endurance season - and he couldn't be more pleased to pair with international motorsport star Sebastien Bourdais for this year's Pirtek Enduro Cup. The four-time Champ Car World Series Champion will slot into the Walkinshaw Racing Holden Commodore VF for this year's Wilson Security Sandown 500, Supercheap Auto Bathurst 1000 and Castrol Gold Coast 600, after testing the car at Winton in September. 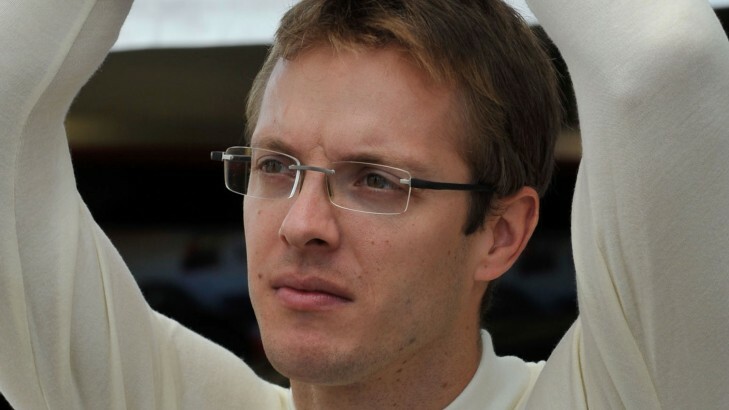 Having raced as a co-driver from 2010-12, when it was a requirement for teams to have an 'international' at the Gold Coast event, Bourdais proved his worth, earning four podium finishes across two years racing with Jamie Whincup and Triple Eight. The relationship he developed with Adrian Burgess over that time has helped lure him to the Walkinshaw team for this year - and regular driver Lee Holdsworth knows it is a coup for Team 18. "I couldn't be happier having Sebastien join us for this year's Enduro Cup," Holdsworth said. "If his pace at the Gold Coast is anything to go by, I'm confident we'll be mixing it up the front for the enduros." "A good endurance series can make or break your Championship so it's important to give yourself the best opportunity; having Sebastien puts us in a really strong position. "It's a bonus he's driven these cars in the past and been successful. "Adrian worked with Sebastien last time he drove a V8 and was seriously impressed." Walkinshaw Racing Managing Director Burgess is excited to have the Frenchman back in a V8 Supercar and believes he will achieve results. "Sebastien is a great guy and does what is required of him," Burgess said. "He is very quick and more than capable of getting the job done. "I have no doubt he will be able to jump in and be competitive straight away, and will make a good package with Lee." Bourdais was looking forward to reuniting with Burgess, and participating in the world-renowned Supercheap Auto Bathurst 1000, as well as the other two endurance events. "After the great successes I enjoyed with Holden and Adrian (Burgess) in 2011 & 2012, it is great to come back to V8 Supercars," Bourdais said. "Thanks to Charlie Schwerkolt and Walkinshaw Racing, I will check off my bucket list races I have been wanting to compete in for a while. 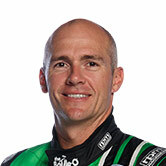 "I am really excited and looking forward to discover Sandown and Bathurst, and to return to Surfers in Lee's car. "I met him a few years back, he is a great guy, a terrific driver and I wish him and the team all the best for the season until I get the chance to share his car." The announcement completes the Walkinshaw Racing co-driver line-up, with James Courtney to pair with Jack Perkins, and Garth Tander and Tim Slade reuniting with Warren Luff and Tony D'Alberto, respectively. Bourdais currently races for KV Racing Technology in the Verizon IndyCar Series in North America.